MacKenzie River – a True Huckleberry This Summer! 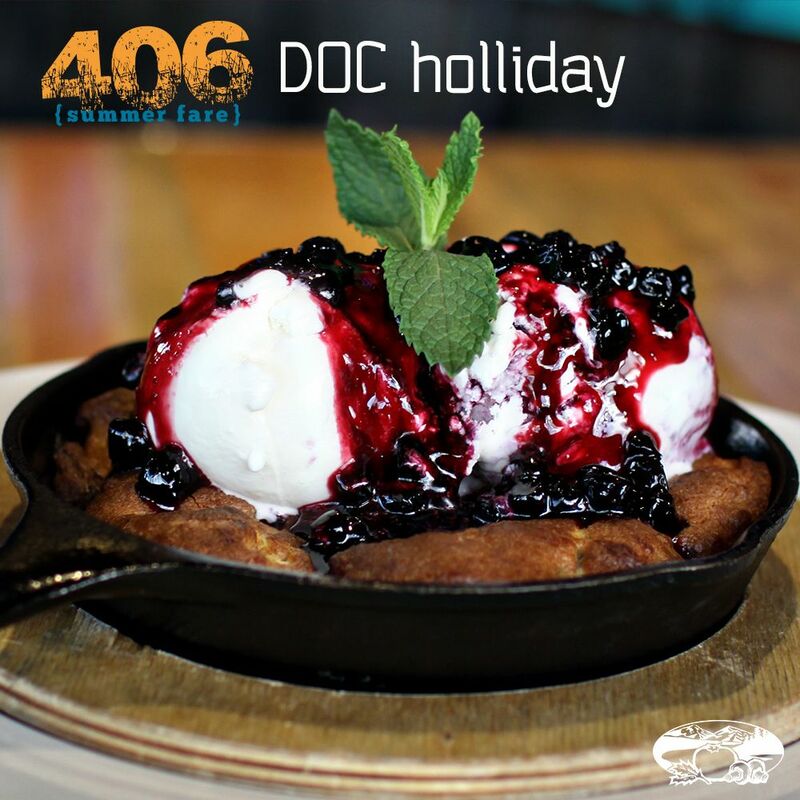 Whitefish, MT (RestaurantNews.com) Due to popularity and strong demand, a 406 Summer Fare limited time only menu will be in all MacKenzie River locations this summer May 21, 2018 through the end of August 2018. In addition, MacKenzie River will be donating $4.06 for every “I’m Your Huckleberry™” wearable sold in store and via the website to the official non-profit fundraising partners of Glacier National Park and Yellowstone National Park. “We are lucky to have these national treasures in our state as their majesty and beauty inspire us each and every day,” said Ryan Fuller Chief Operating Officer of Glacier Restaurant Group. Visit www.grgfood.com/franchise or call (866) 601-4474 for information about franchising opportunities.